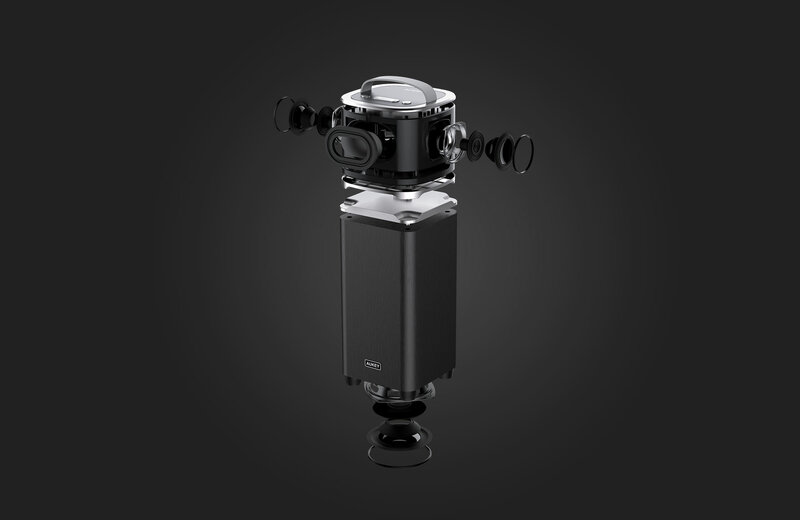 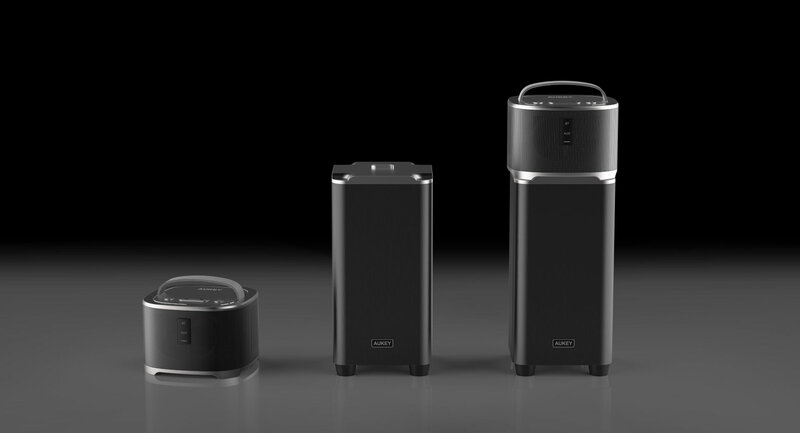 Premium wireless speaker with strong subwoofer tower. 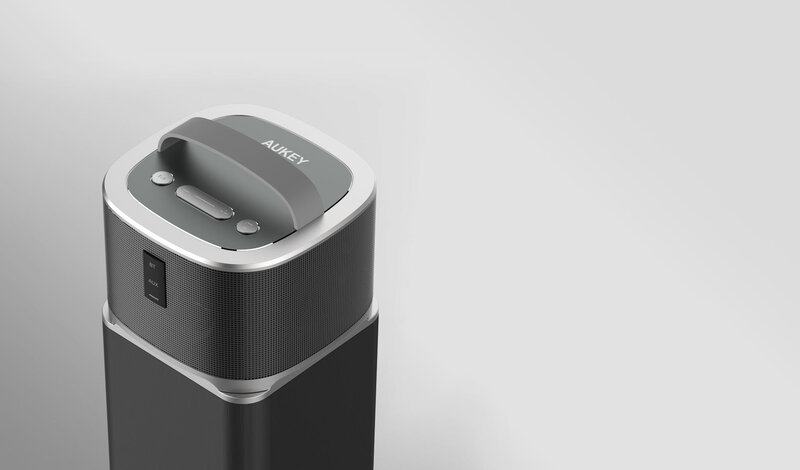 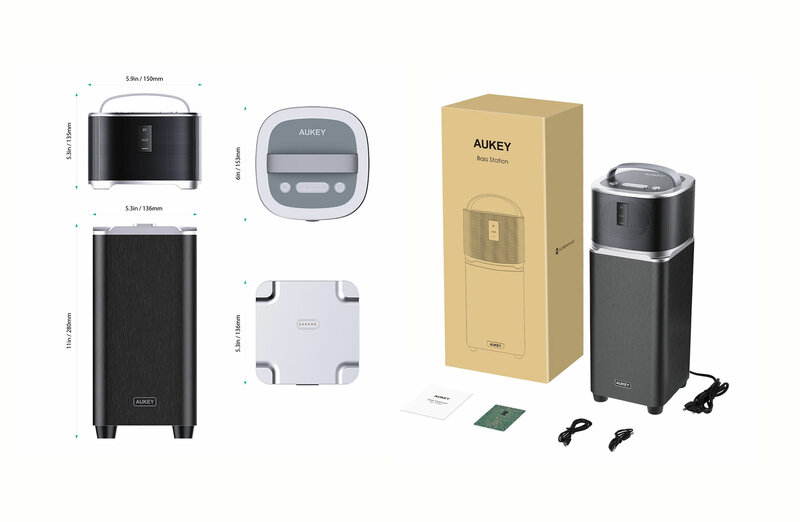 A high performance home speaker with strong bass, and a convenient portable speaker. 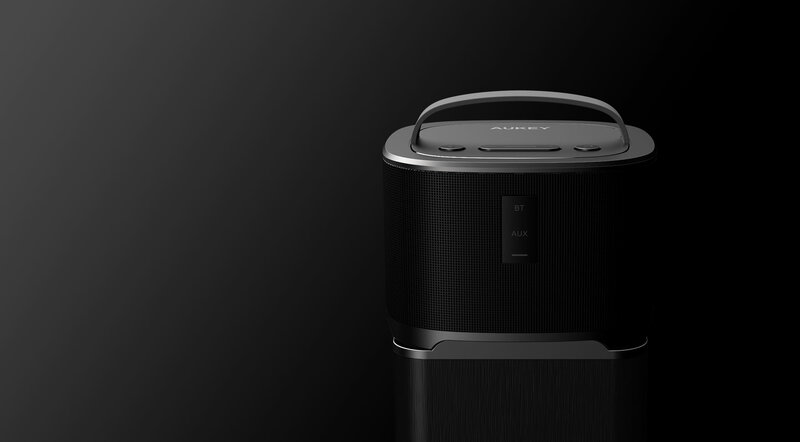 Take the top speaker with you wherever you want, whether it’s the next room or the next party. 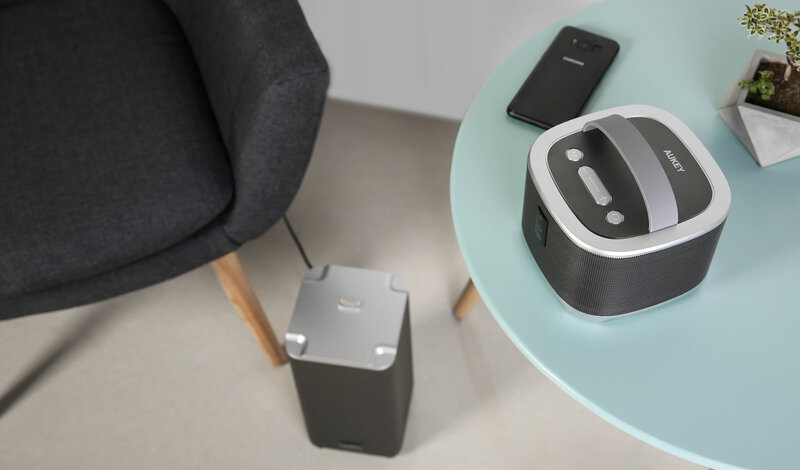 Plug the subwoofer tower into an outlet, dock the portable speaker on top and you can connect via Bluetooth or 3.5mm cable within seconds. 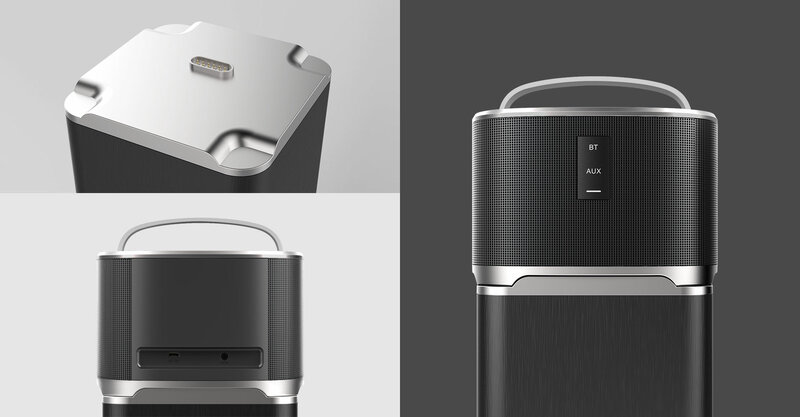 Two drivers in the portable speaker make up 15 watts of power, complemented by the strong 10 watt downward facing sub-woofer, giving enhanced bass performance.